Rent your car in Essaouira with Europcar and make your travels successful experiences. You will find a rental agency Europcar in the city center and the airport of Essaouira. 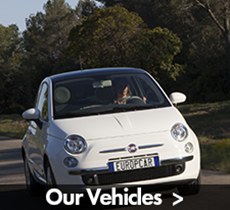 Rent a car with Europcar today! 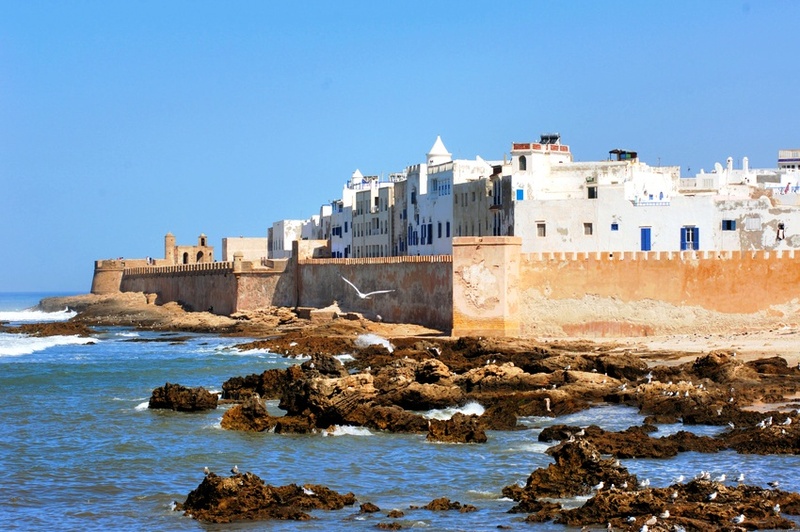 Rent a car in Essaouira is easy with Europcar ; get offers every day.